Ormond Gigli takes the opportunity presented in his signed book, Girls In The Windows And Other Stories, to share with the reader other stories behind some of his photographs. In the book, you can see these images and be entertained by some of the fascinating stories behind their taking. 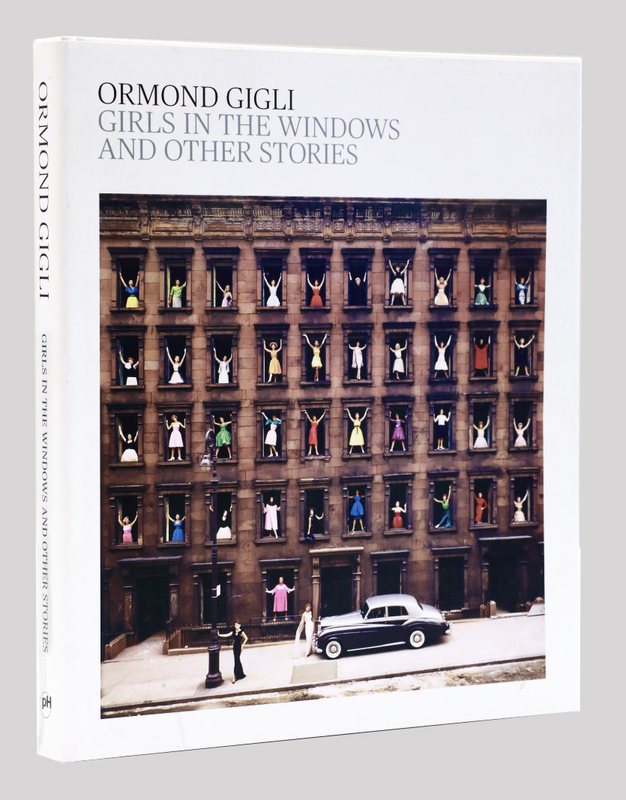 Thank you for your purchase of Ormond Gigli: Girls in the Windows and Other Stories. We have received your payment and your shipping address information. We will be getting your order ready soon. Once your book has been shipped we will contact you via email with a tracking number so you can know when to expect to receive it.